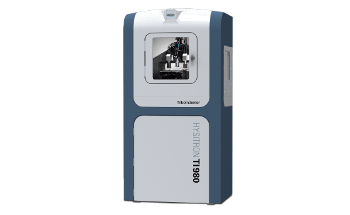 The Contour Elite™ 3D optical microscopes from Bruker are designed with the ContourGT® platform’s industry-leading metrology and Vision64® analysis software, which is capable of high-fidelity imaging. The Contour Elite™ offers precision, high-speed operation and repeatability, which are features required for top-level R&D and production. 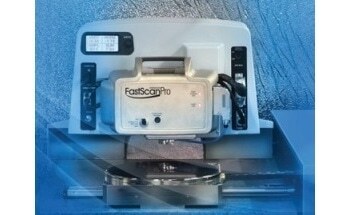 Additionally, it also offers the common benefits of confocal microscopy, such as imaging and display. Several industries are involved in the manufacture of products that have key performance requirements, where it is extremely vital that these products are precise at every single time. For instance, in the medical sector, products such as medical implants, such as intraocular lenses, heart stents and hip or knee replacement joints. In the automotive and aerospace sectors, highest performing parts and assemblies are expected to ensure safety or successful mission. Communicating the results is as important as collecting precise data, therefore a high-fidelity grayscale and color imaging option with special side illumination and superior algorithms, is provided with the Contour Elite™. 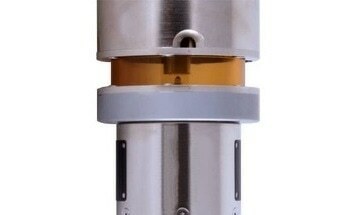 Users will be able to access additional points of view which are not possible with systems catering only to metrology. Moreover, the Contour Elite™ will be able to provide recognizable surface feature details for reporting. The Contour Elite™ systems have exceptional integrated lateral and vertical resolution beyond the industry’s largest field of view, with a vertical range of sub-nanometer to greater than 10mm. The R&D 100 Award-winning AcuityXR® measurement technology is part of the systems and offers top quality lateral resolution in an industrial 3D optical microscope. 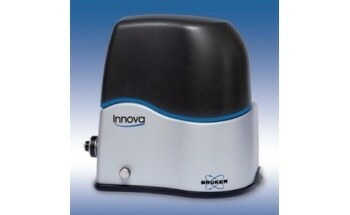 It also has the ability to break the diffraction limit. 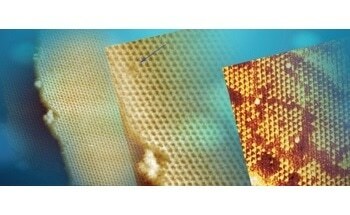 AcuityXR® can decrease blur caused by optical elements and in the case of narrow features, it provides an improved capability to quantify edge variations, thereby making process control possible even on the smallest structures. A megapixel camera increases X-Y spatial resolution. The Contour Elite™ systems have stable hardware design and manufacturing to ensure high vibration tolerance, thereby improving reliability and measurement repeatability even in noisy production environments. The Contour Elite™ has a streamlined user interface that maximizes user efficiency and simplifies measurements and analyses. It is also simple to use and is the most comprehensive and fully featured 3D surface metrology platform in the market today. 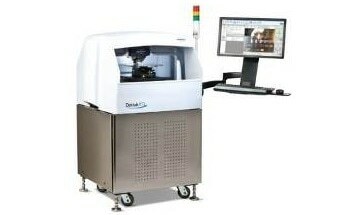 The Vision64 measurement setup window is provided with a simple “pull-down” menu to choose measurement type and magnification. 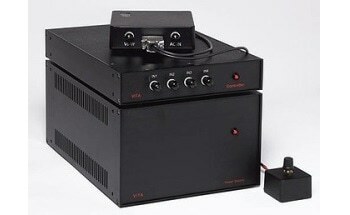 With the aid of the instrument control window or joystick, the stage is easily positioned. The new easy measure tab’s single-button wizard is easy to use even by first time users to gather quality data within seconds. The simple illumination control provides the required lighting to clearly view sample features in the Live-Video window. Likewise, the data analysis window offers easy access to the most common plot objects with a single click. The Contour Elite™ enables customization of plots and helps in combining plot types, creating reports and adding text and graphics. 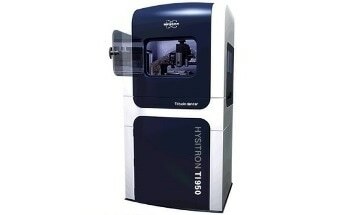 The Contour Elite™ 3D optical microscopes has numerous features such as highly accurate measurement capabilities, extensive user-customization features, an intuitive visual workflow, automated functions, and high-fidelity imaging so as to provide fast, highly comprehensive data collection and analysis for a wide range of research and production applications. 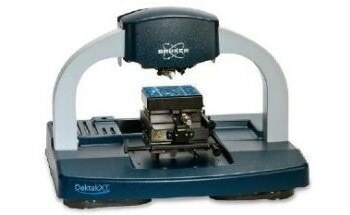 These optical microscopes were designed based on three decades of proprietary Wyko® white light interferometric (WLI) hardware and software technology advancement. The Contour Elite™ achieves integration of advanced metrology with the ability to see, recognize, and display measured results. This is critical as both understanding the data as well as communicating the results is important. 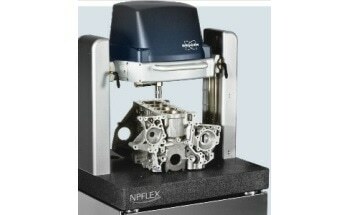 Precise metrology data and clear surface images provide users with a comprehensive surface characterization story. The high-fidelity imaging Contour Elite™ displays specific surface details, which is not possible to see. 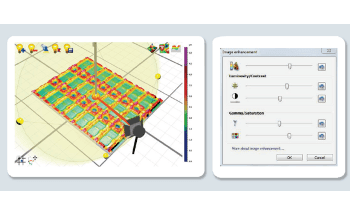 This feature allows users to segment data according to color or grayscale data, and to swiftly chose areas of interest and gather critical metrology data from these definite regions. 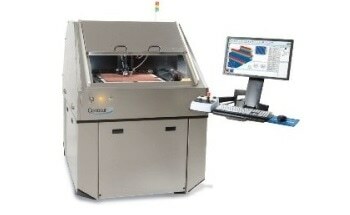 It provides users the ability to really see the sample along with its 3D topography, thereby enabling better problem solving in engineered surface applications. 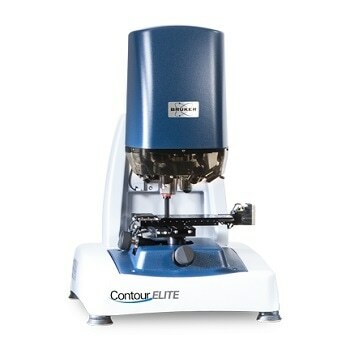 The Contour Elite™ microscopes are non-contact units designed with large stages to ensure that samples or parts stay intact and are not damaged. 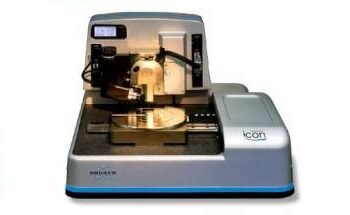 Bruker’s patented WLI technology is capable of acquiring height data with sub-nanometer accuracy that is autonomous of the magnification used. Even when sampling over a million data points in a millimeters-squared image area, users will be able to collect high-resolution height data in just a matter of seconds. 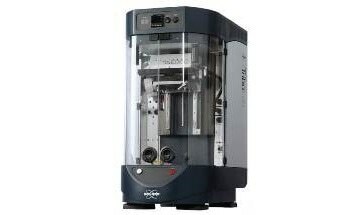 The Contour Elite’s automation scripting will allow further benefit from this rapid data acquisition. 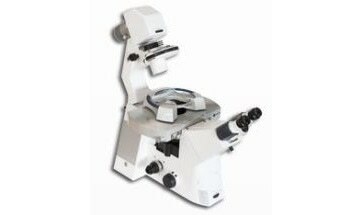 The Contour Elite™ microscopes are available with an automated 150mm (6-inch) stage or a 300mm (12-inch) stage. In the case of cylindrical samples, there is an option for a roller stage which can be used to rotate the parts to obtain surface data from specific sites or by utilizing cylindrical stitching. An optional motorized turret is provided, which can accommodate up to five objectives, with magnification from 0.5X to 230X. An optional Advanced Production Interface can be adapted to Contour Elite™ systems to further improve manufacturing capabilities. This can offer tools to automate mapping, customize process workflows and load measurement recipes. 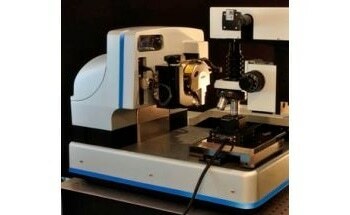 Outstanding 3D Optical Metrology or High-Resolution Imaging? Top: Measurement results of an electronic material surface showing the 3D height map overlaid with the grayscale image. Bottom: Profile of cursor placed on the image surface with a single plot. Live view of defocused surface of a metallic cylinder (left) with a traditional interferometry profiler. Clear through-focus image (right) measured with Contour Elite using the enhanced imaging function.